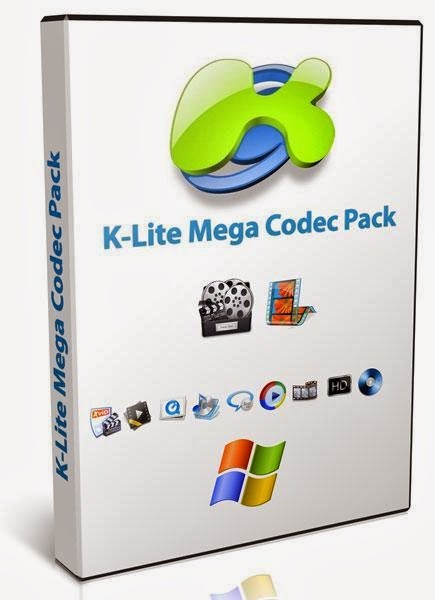 K-Lite Mega Codec Pack is an amazing multimedia utility that provides everything you need to play online and offline computer media files. 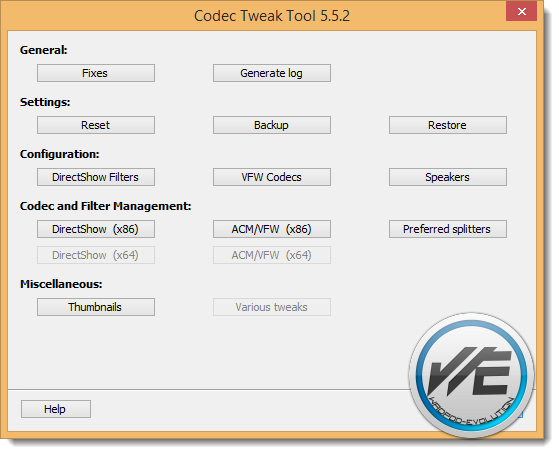 K-Lite Mega Codec Pack is a collection of codecs, filters and tools of DirectShow. Codecs and DirectShow filters are needed for encoding and decoding (playing) audio and video formats. 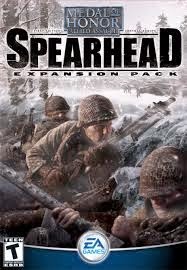 Mega Codec Pack includes everything you need to play multimedia files from a computer online and offline. This package is the manufacturer of the k-Lite codec pack. 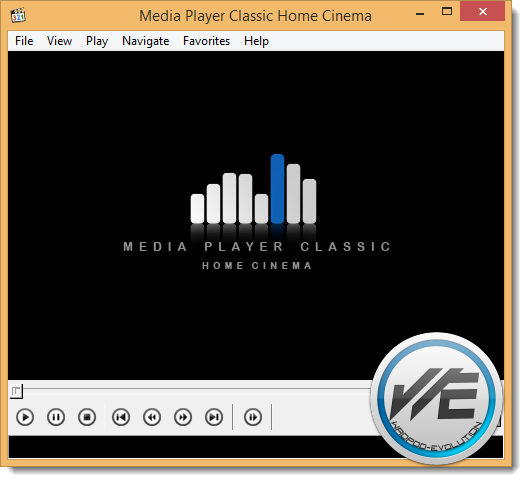 K-Lite Mega Codec Pack is designed as an easy solution to use to play all your movies. With k-Lite Codec Pack you should be able to play all the popular audio and video formats and even some rare formats.